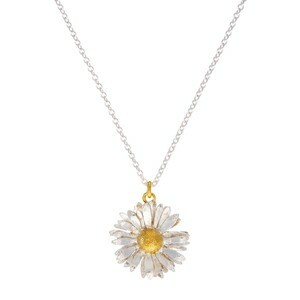 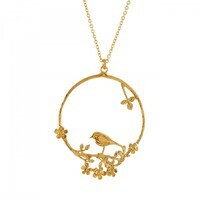 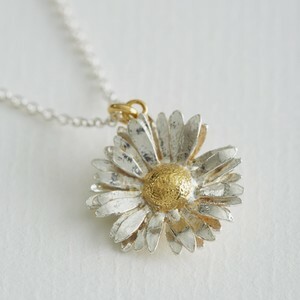 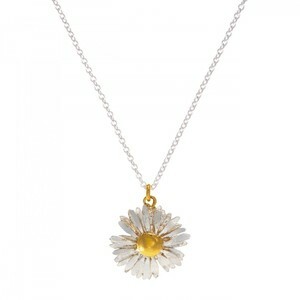 This Alex Monroe daisy necklace is an old favourite, a beautiful large silver daisy with gold plated middle. 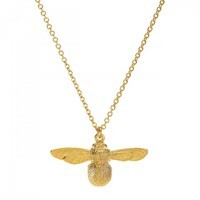 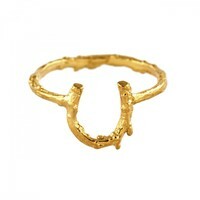 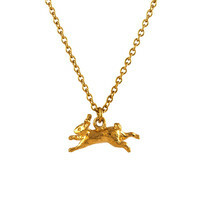 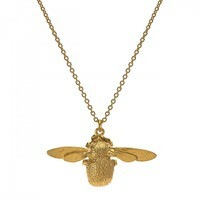 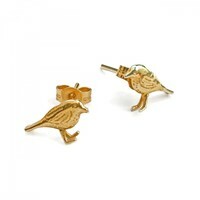 Our Alex Monroe stock is ONLY available to buy IN STORE. 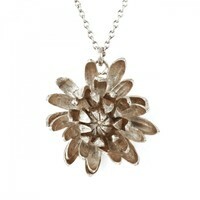 All stock listed on our website is available to buy. 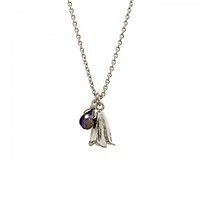 Please contact us if you would like to purchase something.